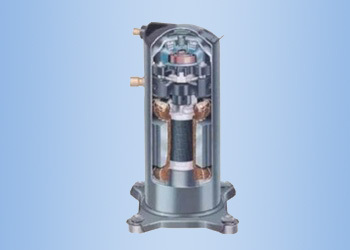 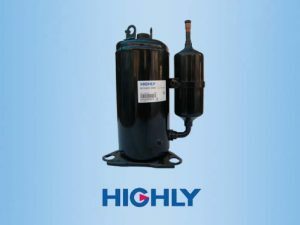 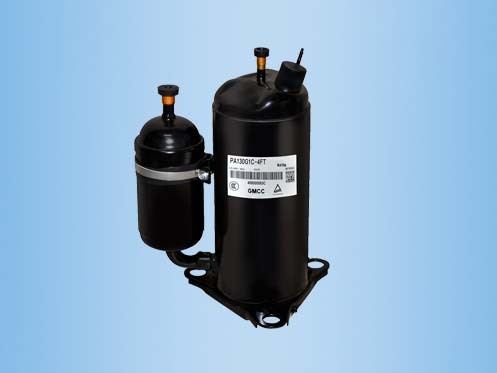 We are an authorized dealer of HIGHLY(Hitachi) rotary compressor for air conditioning made in China, We supply all kinds of HIGHLY(Hitachi) rotary compressor for air conditioner, range from 0.5 – 5HP. 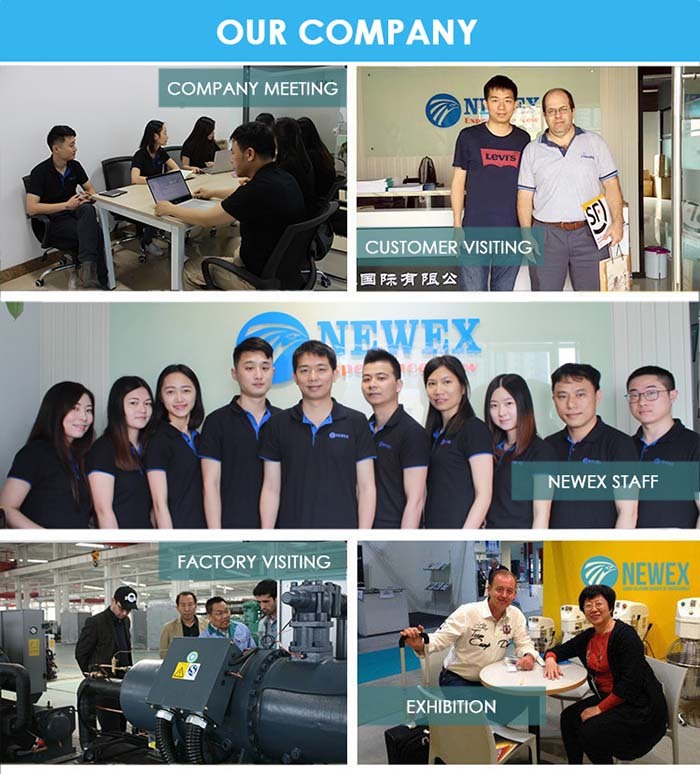 HIGHLY insists on the development strategy of " prospering the enterprise with science and technology " consistently, pays attention to quality control .Over the past 10 years,the enterprise have four developing stages of " introduce and dependence, digeste and assimilate, developed jointly , researched and developed independently , have realized industry's shifting . 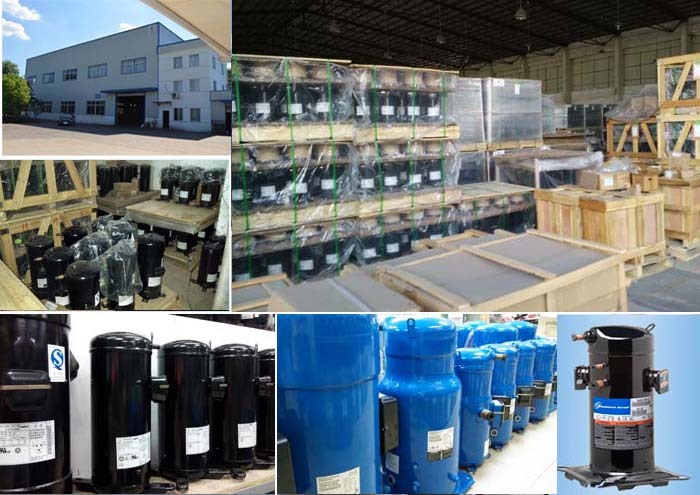 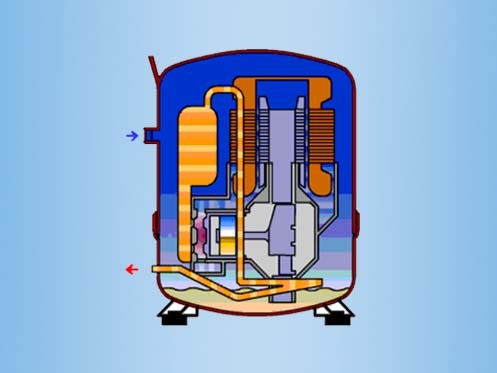 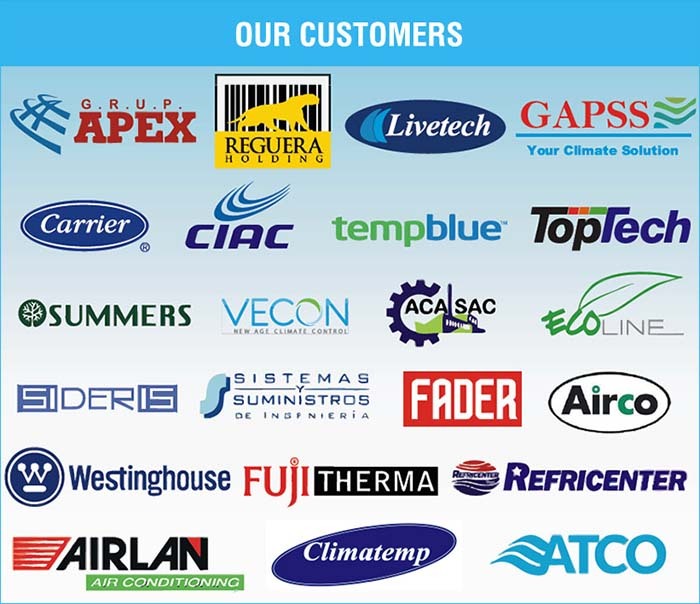 Nowadays, HIGHLY not only possess the internationally advanced technical equipment but also have national-level enterprise technique center, pursue and develop the present front technology of the refrigeration industry of the electrical home appliances constantly.The company has been qualified with ISO9001 , ISO14001 and OHSMS18001. 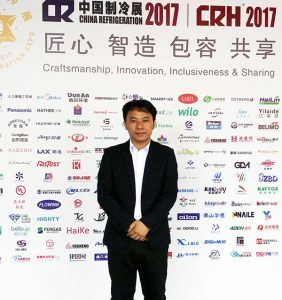 HIGHLY took the lead in winning " National Quality Control Award " in the same trade in 2002 and integrating with the advanced international standards progressively. 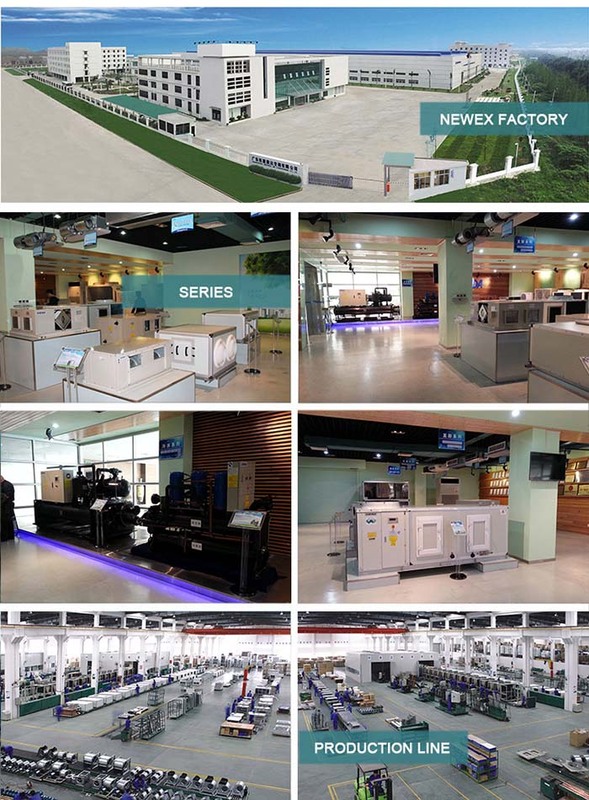 Stride into the new century , HIGHLY has made the planning of sustainable development, takes improving people's living environment , protecting the human living environment as sacred duty and mission, pull off the strategic development goal on " largest scale, advanced technology , variety is most, newest management ", strive for the global supplier of air condition compressor. 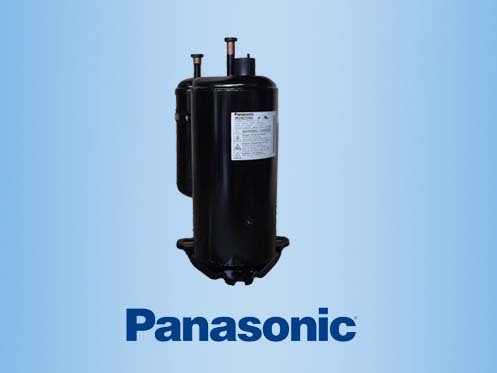 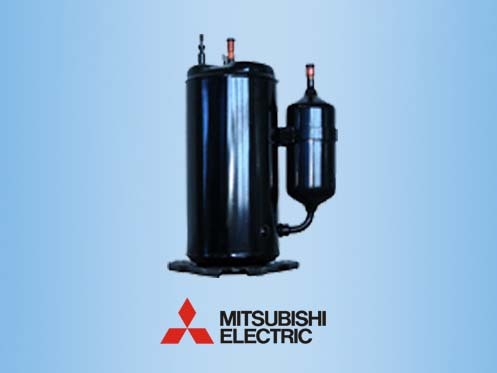 You can Download HIGHLY(Hitachi) Rotary Compressor Catalog to get the all models list.